As a long time owner of a '72 GT-150 I was very excited to find this group on the web and to see it is in my own back yard. I am currently rebuilding (transum and floor were completely gone) and am planning to have it lake ready for spring. Thanks, I have the new transum in and floor & Keel done and glassed. I have the cap at a shop making a smoked wind deflector to replace the windshield and frame. I"m very interested to see how it will turn out. I plan on mounting a 5" jack plate on the back, has anyone heard of stability problems doing that? 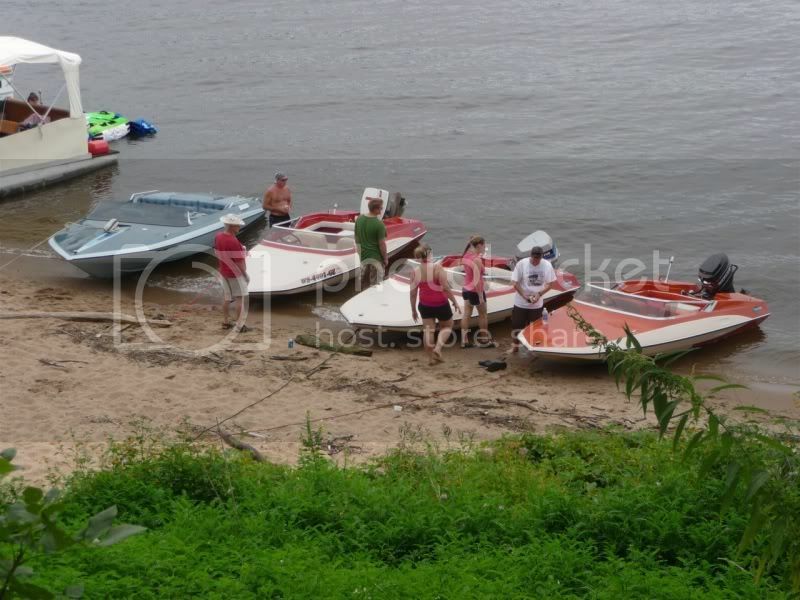 Theres always some one boating every week end so keep an eye on " Minnesota Western Wisconsin Events / Meets " section of the forum. Thanks, I look forward to making a few events this summer. I am sure you won't have a problem meeting new friends here! Red Wing. We live in Eagan, MN so it is in our back yard.